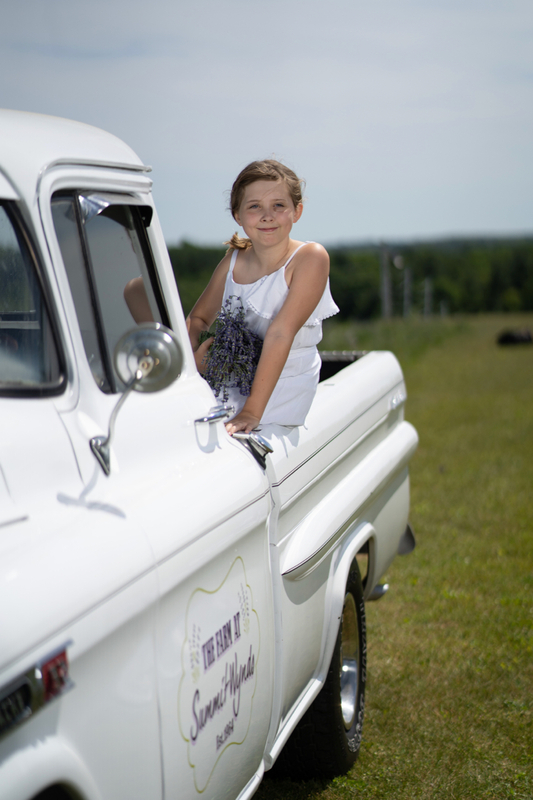 Here’s your chance to book a mini photo session with this year’s festival photographers. These are the ONLY photographers who will be allowed to professionally shoot on the day of the festival. We’re limiting photography this way so that all festival guests can enjoy the farm without having too many spaces cordoned off for private sessions. Cameras allowed for personal use only. Please contact one of these wonderful photographers directly through the links provided. They will be handling all of the booking with their own terms/fees. General admission tickets are required for all parties being photographed. Tickets go on sale April 5th. 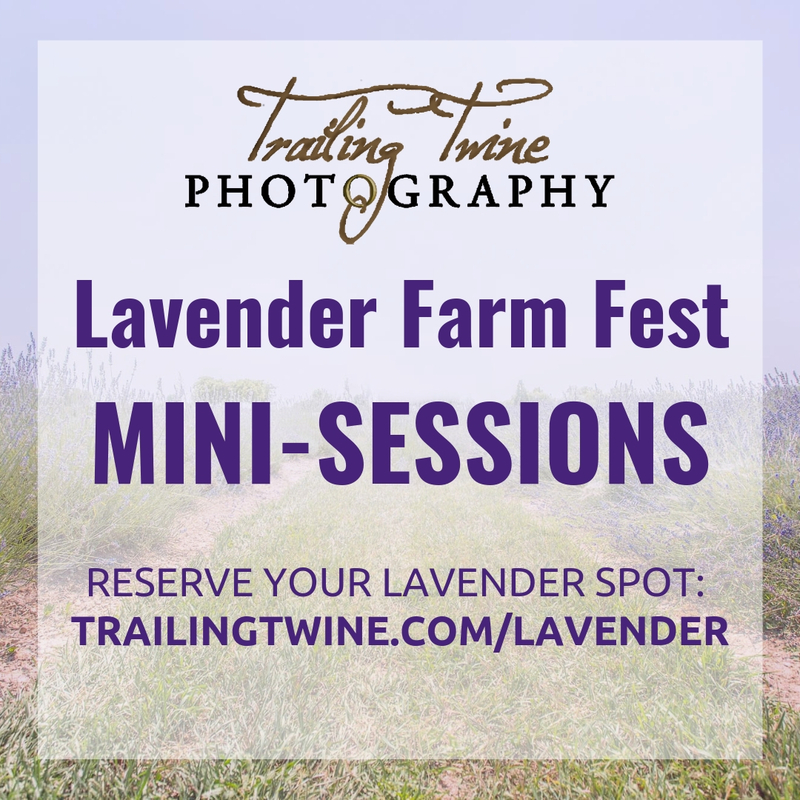 Ling also has a spot at The Lavender Farm Fest for natural & candid style portraits. The deposit for your 20 minute session is $70, which can be applied as credit to your image order. View your online gallery within 2 days after the session, and purchase your image collection or products for advanced editing. Get 30% off your image collection if you order within 48 hours upon receipt of the online gallery. What date do you expect to have the information about the workshops? I am interested in taking a couple and I don’t want them to sell out before I even know.